THYROID HORMONE as a Treatment for BIPOLAR DEPRESSION? Sure, Why Not? Phelps makes note that this isn’t how patients think, especially those with bipolar II, who’ve likely lived with symptoms for years. These folk favor long-term tolerability, as opposed to immediate efficacy. Browsing about for fresh and quality information to bring your way, this title on Psychiatric Times smacked me upside the head: “A New Treatment for Bipolar Depression.” As I dug-in, I was even more excited because it was a very recent piece. And if that wasn’t enough, it was written by Chipur favorite, Dr. Jim Phelps. Heck, I based last week’s article on his work. In addition to producing his marvelous site, PsychEducation, the doc is Bipolar Disorder Section Editor for Psychiatric Times. We really need to review Dr. Phelps’ article. It’s actually a two-parter; however, we’re staying away from Part 2, as it’s mostly dosing info. I’ll pop you some links at the end, should you want to read the original pieces. As you dig-in, keep in mind, Psychiatric Times is a trade publication written for those involved in the profession of psychiatry. So we’re talking primarily prescribers. I might add, it’s a great source of info for anyone somehow interested in the emotional/mental disorders. Dr. Phelps opens his piece by asking if the reader accepts the notion that a treatment with no known risks, say a dawn simulator, requires less evidence for efficacy than a risky med. He points-out the contradiction in current treatment guidelines, which placed high-risk meds at the top of the list because of the number of studies that support their efficacy. Phelps references the Psychopharmacology Institute’s Bipolar Disorder Treatment Guidelines: A 2018 Update. Wisely, Phelps makes note that this isn’t how patients think, especially those with bipolar II, who’ve likely lived with symptoms for years. These folk favor long-term tolerability, as opposed to immediate efficacy. So, to them, a med with zero long-term risks and very low probability of adverse effects is appealing. The good doctor supposes such a med would be a crowd-pleaser, unless severe depression is involved, in which case a more immediately impactful approach may be warranted. Doing all he could to grab the reader’s attention, it was time for Dr. Phelps to spill the beans. Yep, “Good old thyroid hormone,” he says. Phelps refers to it as a well-tolerated, low-risk med that’s been under study for the treatment of bipolarity since 1990. But Phelps acknowledges it continues to be overlooked because there’s only one randomized trial in bipolar depression to support it. In the Canadian Network for Mood and Anxiety Treatments (CANMAT) treatment guidelines, adjunctive thyroid hormone is listed as a third-line treatment option for bipolar depression. 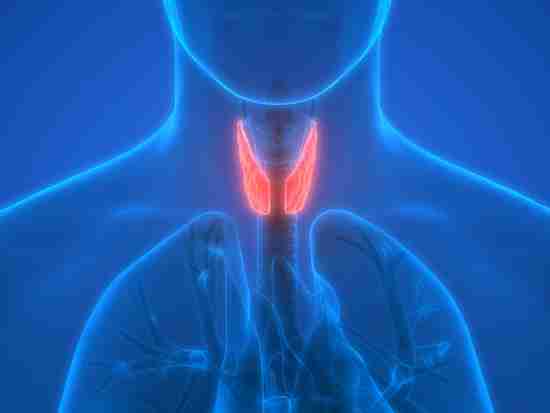 According to Dr. Phelps, thyroid hormone has been under study in mood disorders since at least 1981. 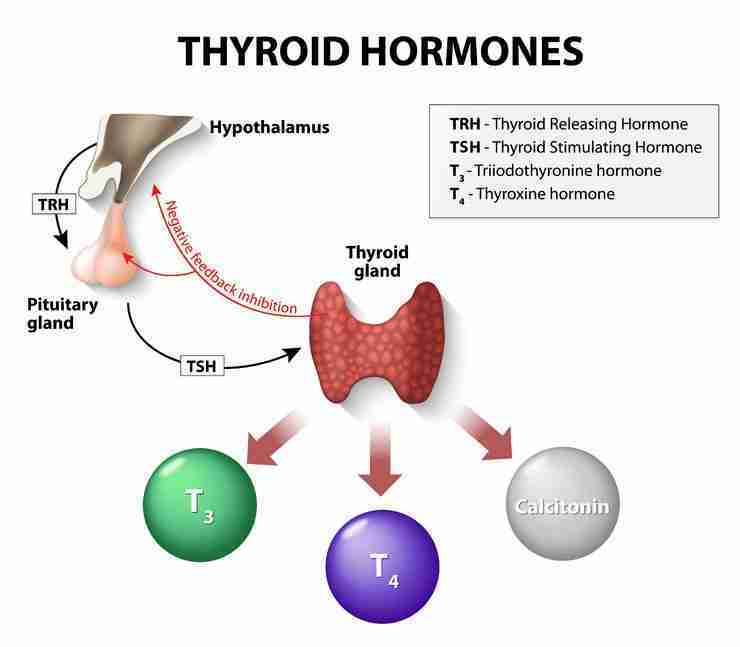 That’s when Dr. Peter Whybrow suggested the connection between thyroid hormone and catecholamines (e.g. epinephrine, norepinephrine, dopamine). Whybrow and colleague Dr. Michael Bauer went on to demonstrate that even mild elevations in thyroid-secreting hormone (TSH) were associated with rapid cycling in bipolar disorder. That essentially means responding patients are likely not to develop tachycardia, palpitations, tremor, GI hypermotility, or weight loss. But what about increased risk of atrial fibrillation and decreased bone mineral density? Could be, if thyroid hormone isn’t prescribed “artfully.” And Phelps provides a great resource, Dr. Tammas Kelly’s The Art and Science of Thyroid Supplementation for the Treatment of Bipolar Depression. Fact is, any of us can be thrilled with the prospects of using thyroid hormone for bipolar depression; however, it isn’t going to happen without a script. And that means buy-in from your prescriber. That could be a challenge. We physicians and psychiatric nurses are human. We closely monitor social norms, including how our colleagues are treating patients. I suspect that the lack of a psychiatric norm around using supraphysiologic thyroid is the limiting factor here, not an adverse risk-to-benefit ratio. Hmmm. So if you discuss the regimen with your prescriber and s/he replies with a blank stare, you’re going to have to sell it. Show them this piece, and encourage them to review Phelps’ references. And I think Kelly’s book would be a great place to start. Previous Post: Anxiety & Bipolarity: With GOOFY FRIENDS Like That, Who Needs ENEMIES?